Download American Ultra in Digital HD from the iTunes store. 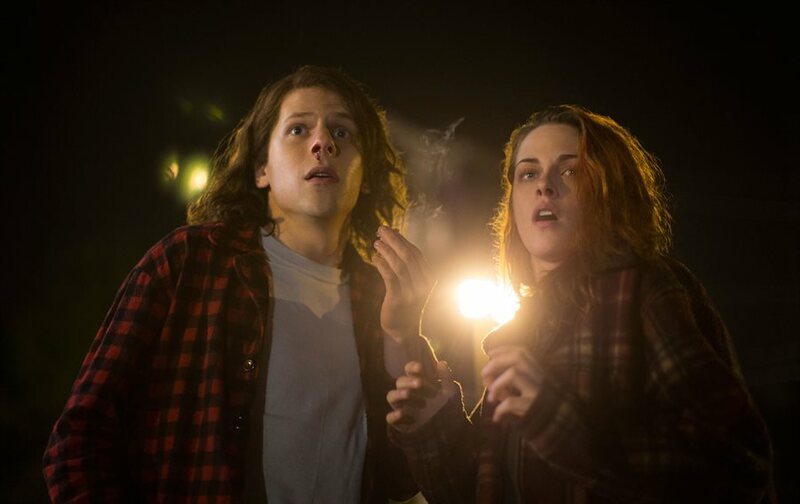 American Ultra images are © Lionsgate. All Rights Reserved. Take Clerks, Mission: Impossible, and Point of No Return and mix them all together in a bowl. Dump the mix into rolling papers and you've made yourself a movie called American Ultra. Coming to theaters August 21, 2015, it is a mish-mosh of other good films trying to be played off as an original idea, but not succeeding, and not even up to par with the aforementioned films. American Ultra stars Jesse Eisenberg (The Social Network) as Mike Howell, a guinea pig in a government experiment that got shut down and Kristen Stewart (Twilight) as Pheobe Larson, Mike's girlfriend and caretaker (literally). Mike was a troubled youth who got caught one too many times and was offered the opportunity to be turned into a super spy and weapon as opposed to jail time (sound familiar, Bridget Fonda?). When the Wise Guy program got shut down, Mike's memory is wiped and he was left to live a simple life in West Virginia. Suddenly, the new CIA overseer, Adrian Yates (Topher Grace; Interstellar), decides Mike needs to be terminated and sends a team to kill him. When Victoria Lasseter (Connie Britton;Nashville), who ran the program, finds out about Mike's demise she goes to him and "activates him". Suddenly Mike knows things he never did before and can kill a guy with a spoon and he has no idea why. He is running for his life and from a past he didn't even know he had. While Eisenberg is very good as the dimwitted convenience store clerk (paging Kevin Smith), Stewart is her typical self and acts like she does in every other role she has played. I always enjoy Britton, and Grace is so good as the unlikable Yates, I wanted to kill him myself at times. John Leguizamo (Ice Age) plays a smaller role as Mike's drug dealer,but, in true Leguizamo form, it's a memorable one. The plot initially seems unique and worth watching, but, as you will find out quickly, it is basically stolen from various other films and not very good. American Ultra has an identity crisis and is all over the place, so it's hard to follow and is fairly boring. Too many minute details take over and work at cross purposes for attention in the film. Add to that, the fact that it is incredibly violent and suddenly, some scenes become unwatchable for many viewers. I was really looking forward to this film when I watched the trailer, but I was truly disappointed and let down when I finally saw the movie. The funny moments weren't so funny and the gore and violence was too over the top. 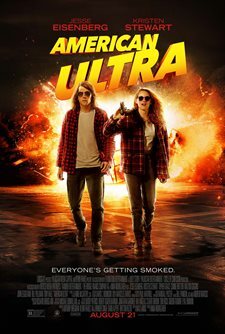 American Ultra couldn't decide if it was a serious spy movie or a parody of a spy movie, which confused the audience and left each individual trying to figure out what the purpose of the movie was. American Ultra images © Lionsgate. All Rights Reserved. Ali was wrong on her review. Good fun film. 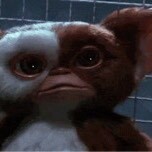 I want a sequel! This movie looks so f***ing sick!